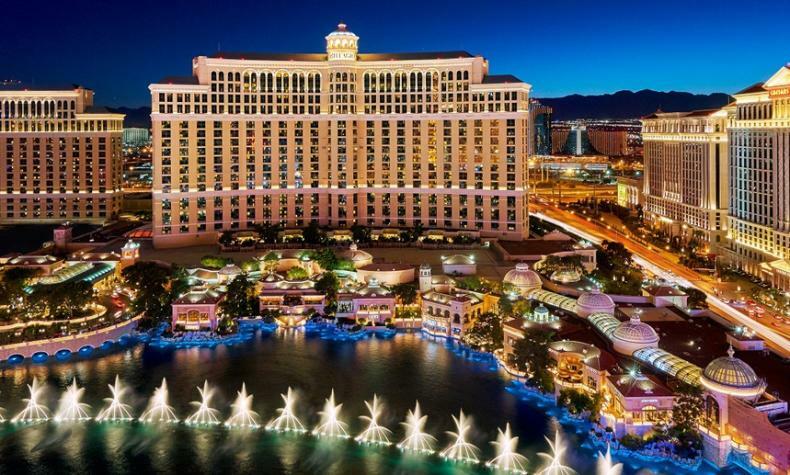 Bellagio combines European opulence with modern luxuries. Its Tuscan theme transports you to the famous town on Italy’s Lake Como. 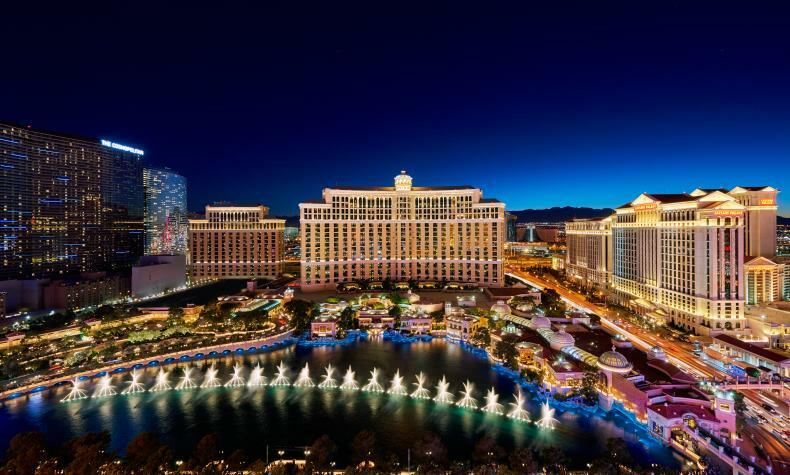 The Fountains of Bellagio are choreographed to music and soar above the lake, surrounded by abundant dining, entertainment and shopping options. Enjoy some of the world’s best restaurants, like Le Cirque, Lago, Picasso, and Harvest by Roy Ellamar. Plus, shopping at Via Bellagio is luxury at its finest.